System Recordings News: Pavel Yarov 'Ice Drugs EP' - Available Now! 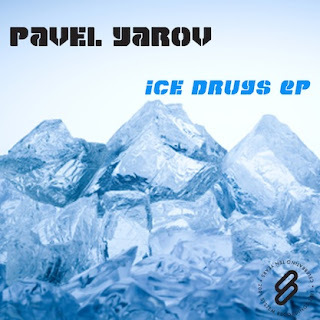 Pavel Yarov 'Ice Drugs EP' - Available Now! April 21, 2011 - PAVEL YAROV delivers the cool, tech-meets-house 'ICE DRUGS EP', featuring "ICE DRUGS", "TEK", and "FIRES OF THE MIRROR".